Parliament just passed the Sugar Act. 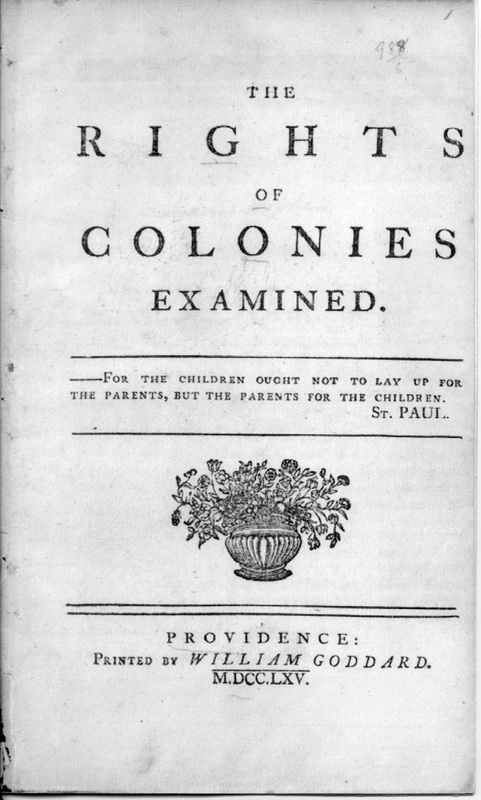 This act raises taxes on molasses and attempts to reform the collection of colonial taxes. Newport merchants, like Swallow, rely heavily on importing molasses, which they distill into rum. Swallow, a loyal British subject, worries this tax will put him out of business. However, he also sees an opportunity for a lucrative position as tax collector. How does he respond to the tax?